As we are one of the best web design company in Chennai, India. We have served the web design services to most of the countries around the globe which let us attain nothing but world-class quality. 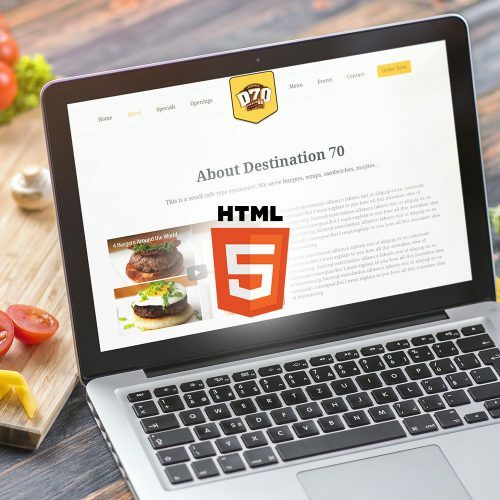 Our expert team of website designers & developers use the most recent innovation and best techniques to create custom sites that expands traffic and commitment. We pride ourselves on the fact that we possess the skills of creating web design layout that brings a great experience for the users and possibly converting them into prospective customers. In present trend of the digital world; where most of the people in the world have an internet connectivity through a medium like smartphones, laptops etc. whether it is small scale or large scale business possessing a best and professional website is more necessary to convert potential customers into your clients. Static website design will be most suitable for businesses, where they do not make changes or updates in the website on the products and services. At Levels N Curves Creative Studios a web design/development company in Chennai, India we combine experience and trending ideas needed to design and develop a compelling static website for your business. Dynamic websites are nothing but the website that fetch content from either external or internal servers to update the contents on the front end of the website. We mostly use PHP to create our dynamic website that serves different purposes for each websites based on the website requirements. We first analyze and explore the website requirements and we propose the setup with prototype. 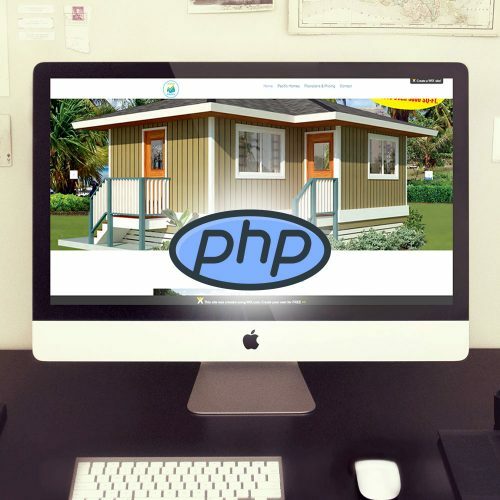 Once the demo files are approved, we develop the complete the setup using PHP. The famous platform we have built are custom PHP ecommerce platform, online hotel booking platform, a portal for custom made shirt website, an online job portal for employers & employee and much more to come. We Levels N Curves Creative Studios, would love to work with you one your unique and intriguing projects. The increasing popularity of Content Management Systems has now made custom designing far more easy and stylish. It has not only worked upon the website’s look but has also made its management easy. On taking an account of these features, CMS website development has become a mandatory part of many web development company of India. Working on a CMS platform initiates you to make real-time changes from any web connectivity switched device. At Levels N Curves Creative Studios, a web design company, Chennai, India our development team can efficiently handle the creation and management of an array of online CMS web platforms, including wix.com, squarespace.com, weebly.com etc. WordPress is one of the best open source content management system ever built. It was released in 2003 by founders, Matt Mullenweg and Mike Little. Since then it has grown in popularity day by day. At Levels N Curves Creative Studios, we offer best WordPress solution that fits for any organization or business. 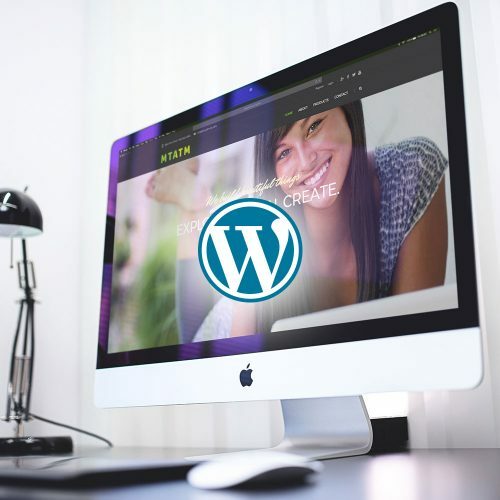 We are one of the leading WordPress development company in Chennai, with over 5 years of experience and a huge set of portfolios. With a strong knowledge of PHP language makes us more effective while choosing and customizing suitable plugins and customization for the WordPress websites. The flexibility, user-friendliness, and support make WordPress an import choice of CMS. 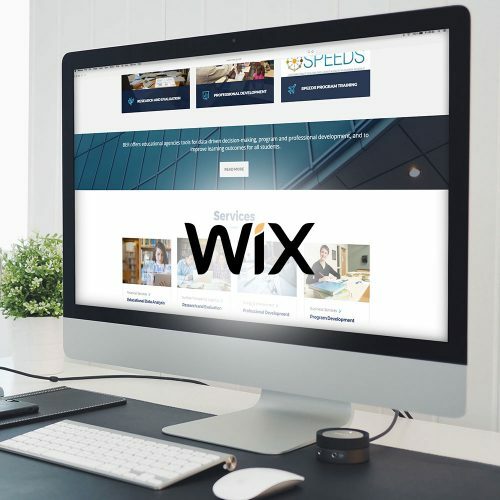 By combining best of our skills and expertise, we have developed WordPress websites for various industries and sectors that are best for the class and quality. 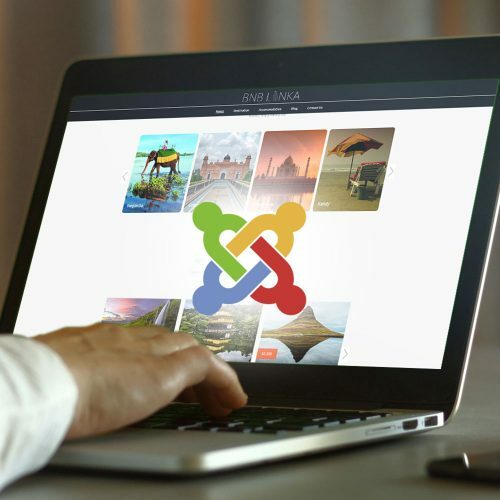 Choosing Joomla website development service in Chennai is the best idea, as it provides highly effective sites and offers different layouts for creating simple to use sites that are amazing, customer-centric and unique and personalized implementing your own design with thousands of extensions available. As an expert, Joomla Web Design Development Company in Chennai, India, our team at Levels N Curves Creative Studios is here to help you. We are a one-stop solution to develop Joomla website designs with affordable web development that satisfy your requirements. We promise to provide 100% quality and on-time deliverance with easy to use and SEO friendly Joomla websites that automatically makes your business develop rapidly and engaging than before. Here at Levels N Curves Creative Studios, we offer website maintenance services for all website platforms to all customers across the globe. 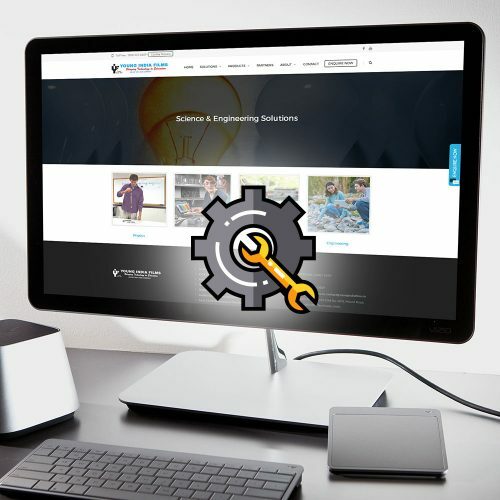 We have set of people, who focus only on website maintenance while following certain protocol to make the whole maintenance and website updating experience a hassle-free subject. From a static website to large e-commerce website, our team will always be ready for action. Our website maintenance services in Chennai includes Content Update, Layout Modifications, Malware Checkups, File Backups, User Maintenance, Product Maintenance, Database Maintenance, Backend Maintenance, Mobile Responsive Check etc. Free free to contact us and to know more about it. we have completed so far. More check the other portfolios, which force interest you. Our massive list of customers can vouch for the quality and professionalism we provide. Check what they have to tell about us.